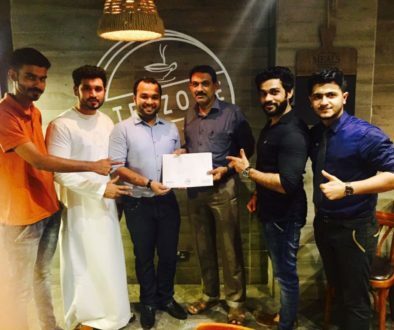 Mr Rahfath founder and ceo of TeaZone just signed for another Franchise in Al Ain. It is extraordinary how fast and strong teazone is rising up. Teazone aims to have thier cup of tea in every hand, in UAE. Teazone’s tea is loved by everyone who had it. The tea is not just made up of ingredients, it is made out of love and creativity combined and when you mix these two ingredients. You get Teazone.